With a plethora of adrenaline-fueling activities on offer, the southern Kiwi town of Queenstown draws thrill-seeking daredevils from all over the world. But the surrounding areas offer a rush of a different kind with spectacular landscapes, gourmet indulgences, and close encounters with nature. And for extra stun factor, right now is the best time to explore, when these gorgeous vistas are still in the grips of dramatic winter frosting. Here are five Queenstown day trips to take when your adrenaline levels have spiked. The wild Nevis Valley is steeped in gold mining history, and is one of the best Queenstown day trips you’ll take. This isolated area is scattered with dredge ponds, tailings, gold mines, and old miner dwellings. All atmospherically dwarfed by barren landscapes and views of the Southern Alps. 4WDs tours are the best way to explore this craggy terrain. And if you’re of a creative bent, get out here with Photo Safaris. Run by Canon Master photographers Mike Langford and Jackie Ranken. 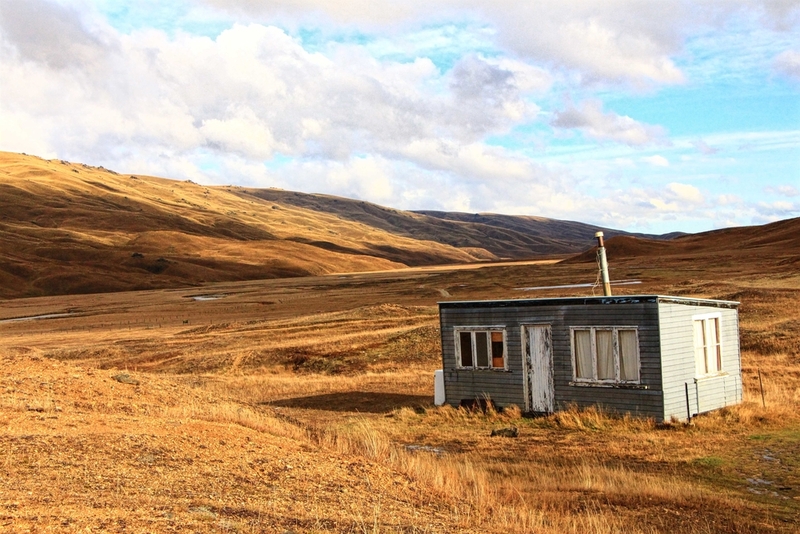 You’ll drive through the Nevis while learning to capture incredible images of this jaw-dropping area. For foodies and oenophiles, Central Otago is the stuff of dreams and one of several can’t-miss Queenstown day trips. Pinot Noir is the wine region’s claim to fame. But the area is also home to some of the country’s best seasonal produce. 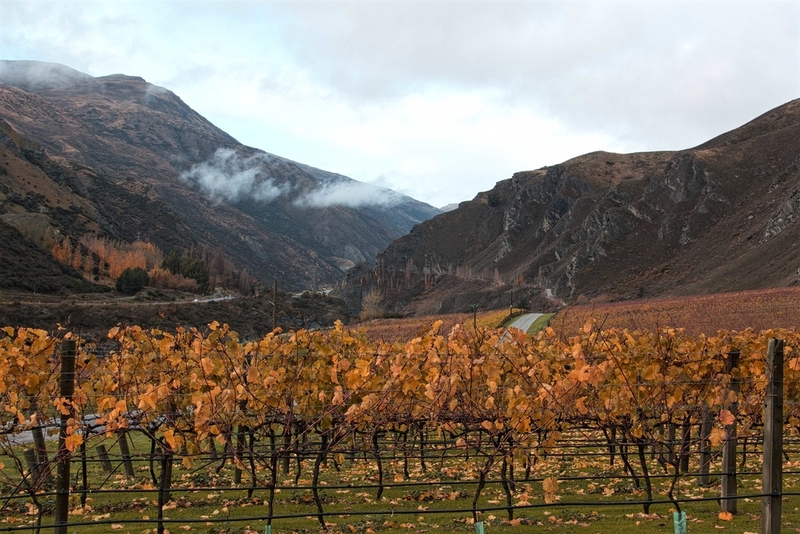 Visit the cave at Gibbston Valley Wines and picturesque Chard Farm, then head further east to sample wines at more than 80 wineries around the towns of Bannockburn, Cromwell, and Alexandra. Along the way, stop to enjoy delicious fresh produce from apples and apricots to cheese and meats. Book a bespoke tour with Queenstown Wine Trail and let them take care of the details (and driving) while you bask in the lush local goods. 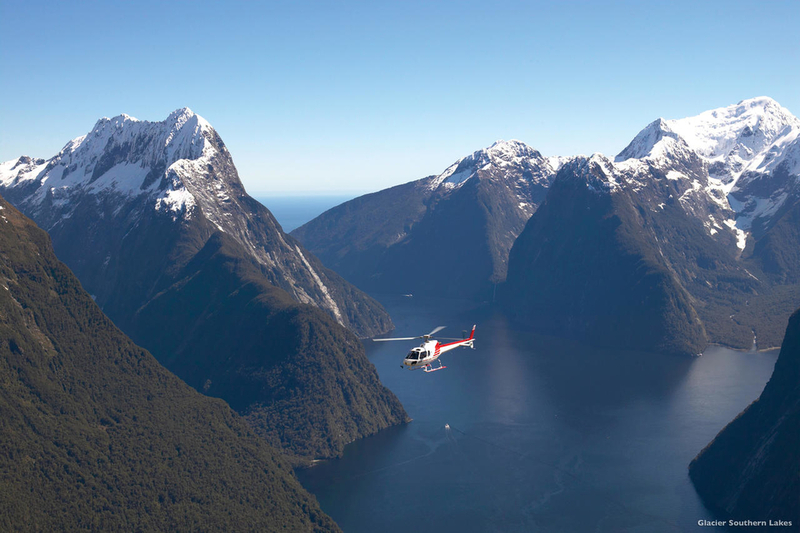 Explore the dramatic scenery of the Fiordland National Park by helicopter. Photo: Glacier Southern Lakes Helicopters. 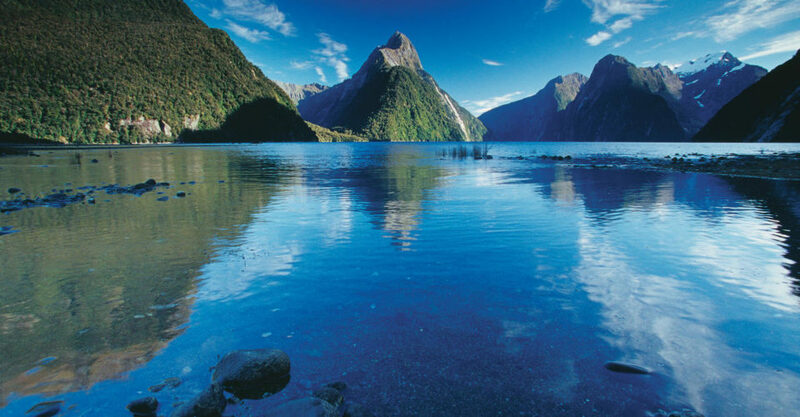 At 12,500sqkm Fiordland is New Zealand’s largest national park. And there’s more than enough to capture even the most jaded imaginations. Most visitors head straight for Milford Sound, but it’s worth going off the beaten path to explore less touristy Doubtful Sound and Dusky Sound. 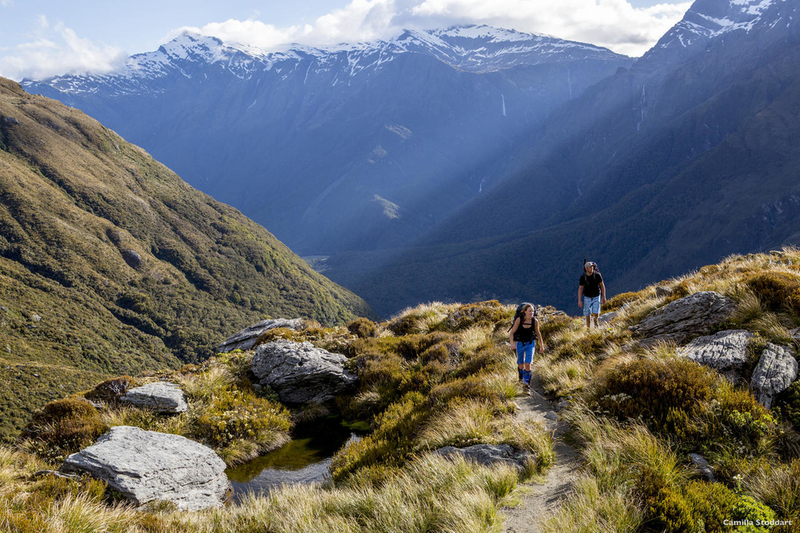 If a quick cruise isn’t enough, hike the Milford, Kepler or Routeburn tracks; go diving or kayaking in the sounds; or angle for trout in the park’s many rivers. You’ll find plenty of 12-hour coach trips from Queenstown to Fiordland. But for a luxe – and much quicker – taste of this landscape, hop on a helicopter tour with Glacier Southern Lakes Helicopters. You’ll explore the area by air, land on glaciers, and perhaps enjoy a gourmet lunch in alpine wilderness. All coordinated by the people that did aerial shooting for The Lord of the Rings films! Boasting some of the South Island’s best landscapes – a big call, since the South Island is overrun with jaw-dropping scenery – the charming lakeside town of Wanaka is ideal for active adventurers. Explore the otherworldly panoramas of mountains, lakes, and islands by going canyoning, climbing, fishing, tramping or – if you’re feeling brave – skydiving. 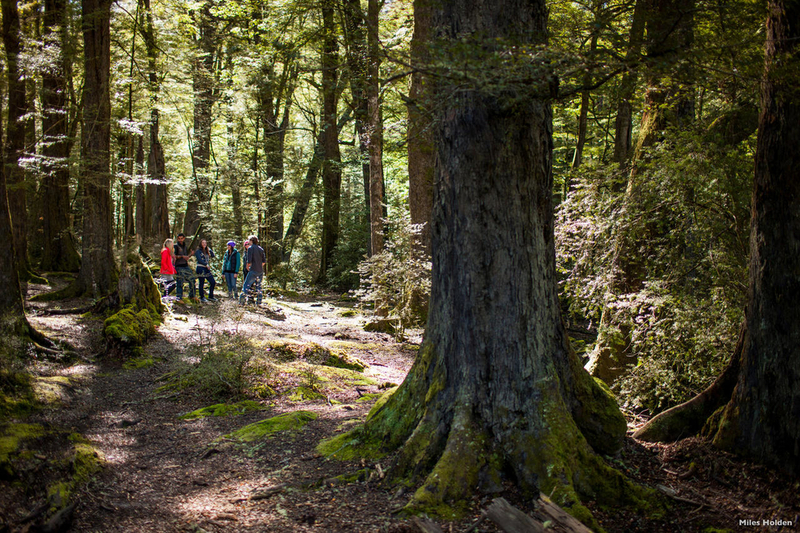 You’ll also be well placed to go hiking and climbing in neighbouring Mt Aspiring National Park. On your way out, drop into historic Arrowtown. Built at the height of the area’s gold rush, the town features little boutiques and cafes on a quaint main street. Perched on the northern shores of Lake Wakatipu, Glenorchy is a charming, rustic town surrounded by gorgeous scenery of native beech forests and towering mountain ranges that look like a movie scene. And so they should. The area, including neighbouring Paradise Valley, has featured in a number of movies, including The Lord of the Rings and The Hobbit films, and the Narnia series. Explore the film-quality natural surrounds on horseback, by jet boat or kayak, or by hiking some of New Zealand’s best hiking trails. For film fans, Glenorchy Journeys offers a series of half-day and full-day scenic drives that let you trace the area’s iconic filming locations.